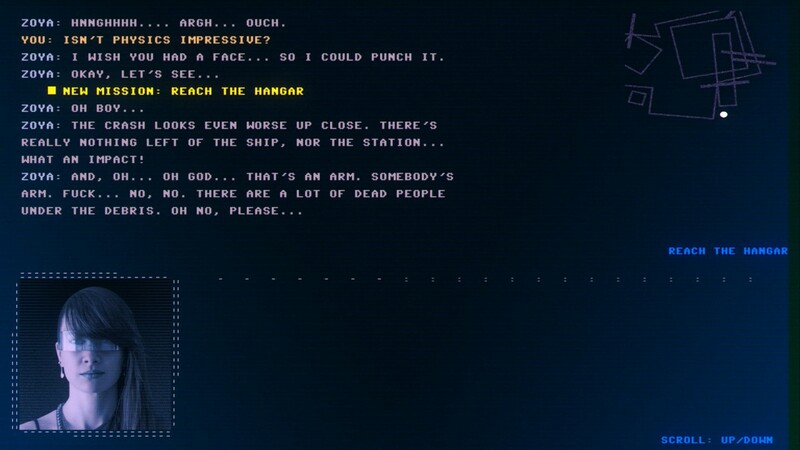 What would you do if you found yourself trapped on an eerie space station with nothing but a computer? 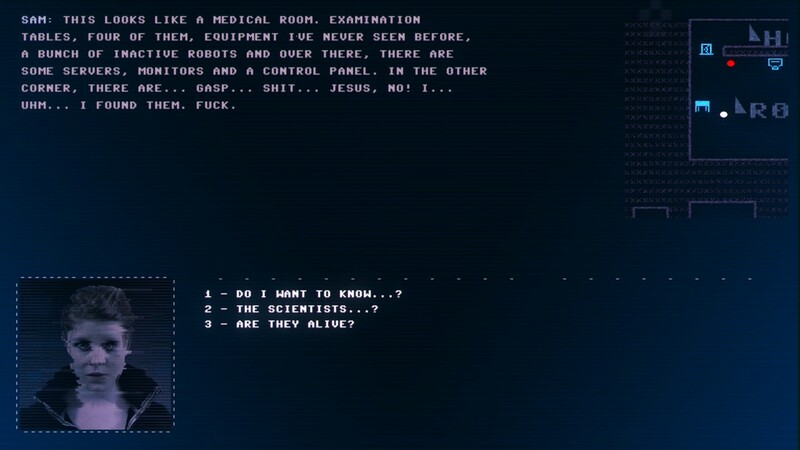 In this fully-voiced next-generation text adventure, you play the hacker Alex who must help your partner Sam uncover the horrible truth of the facility. But it won’t take long before you start asking yourself who Alex really is and whether your reality is really what it seems to be. The complete six-part episodic adventure. Unrated: "Not a reflection of quality. We generally do not assign star ratings to freeware releases or any commercial game that is either part of an unfinished episodic series or falls too far outside our genre standards for what defines an adventure." Adventure Corner nabbed some behind-the-scenes time with the creators of the text-based hacking adventure. Here is the transcript of that meeting. 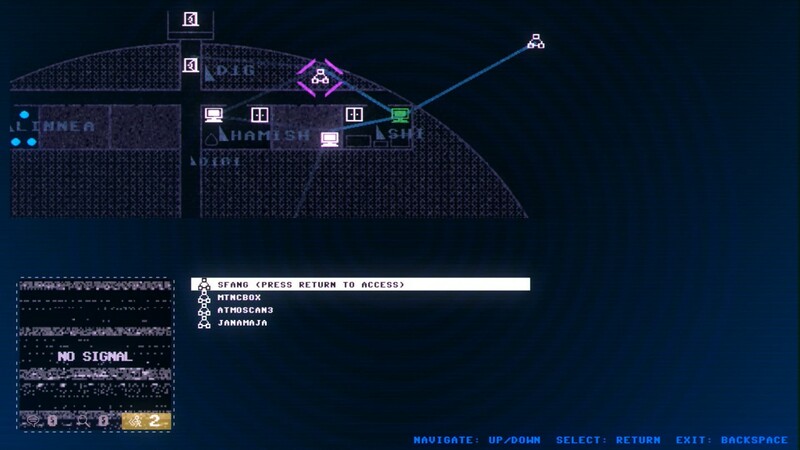 This unique cyberpunk thriller finds the right combination of hacking sim and text adventuring with visual and audio enhancements. New installments of four-part, text-driven sci-fi adventure available as DLC in full season pass. To celebrate the launch of Episodes 2 and 3, we're partnering with Goodwolf Studio to offer 10 free Steam keys for the complete text-driven hacking adventure! 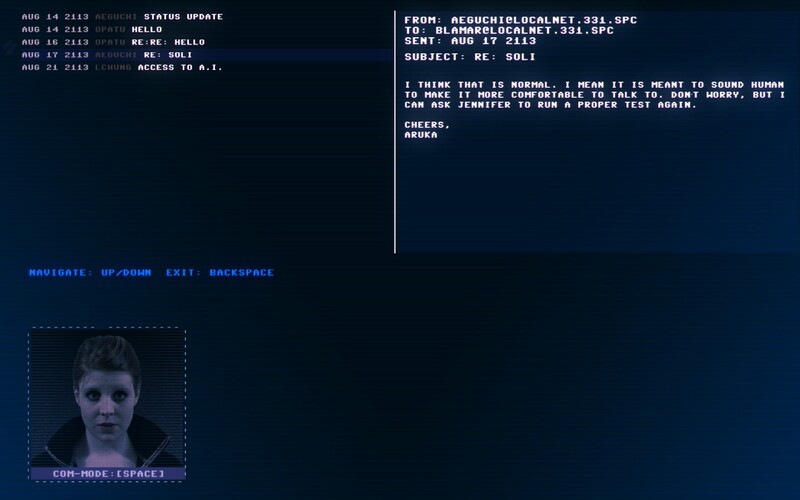 Episode 2: Memory to continue text-based cyberpunk hacking adventure later this year. 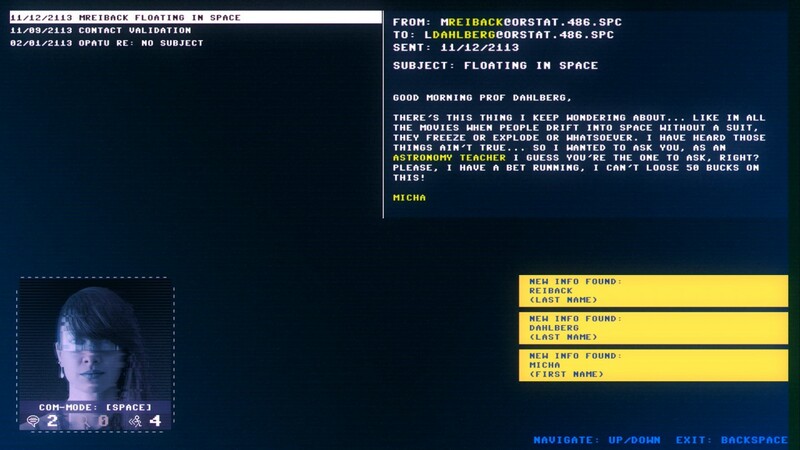 Debut episode of hacking-themed text adventure available on Steam and Humble Store. 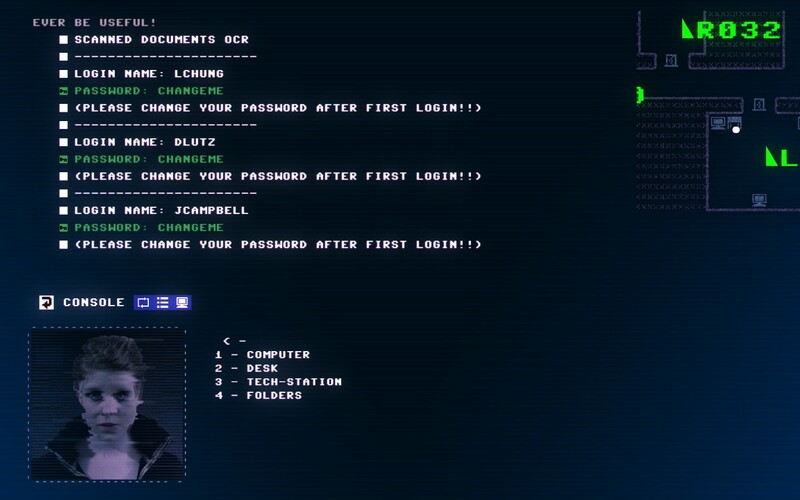 New trailer heralds August debut of five-part hacking-based sci-fi text adventure. 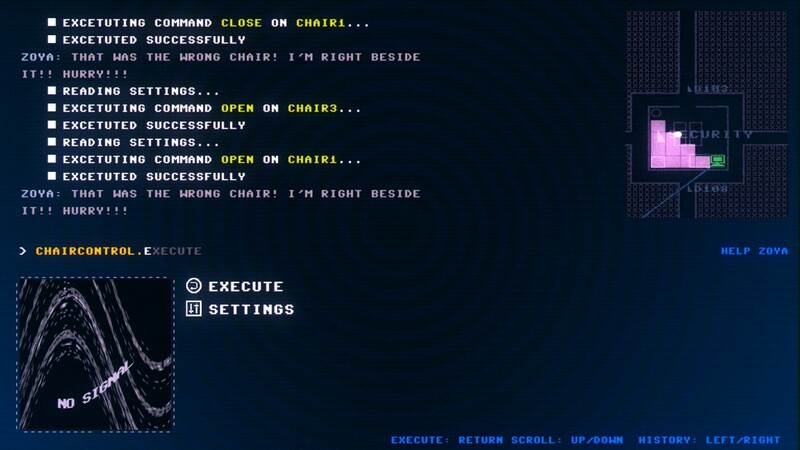 Fully voiced, hacking-based episodic text adventure set to debut next April. We're partnering with Goodwolf Studio's to giveaway 10 steam keys! 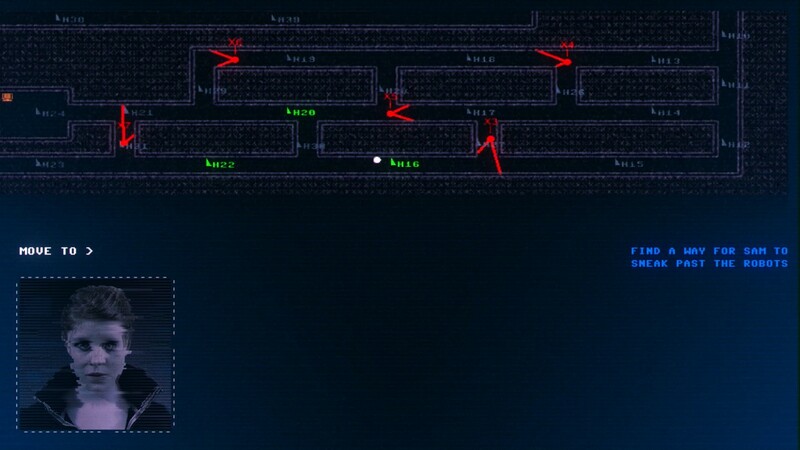 Stuck in Code 7, or looking for the best way to proceed? 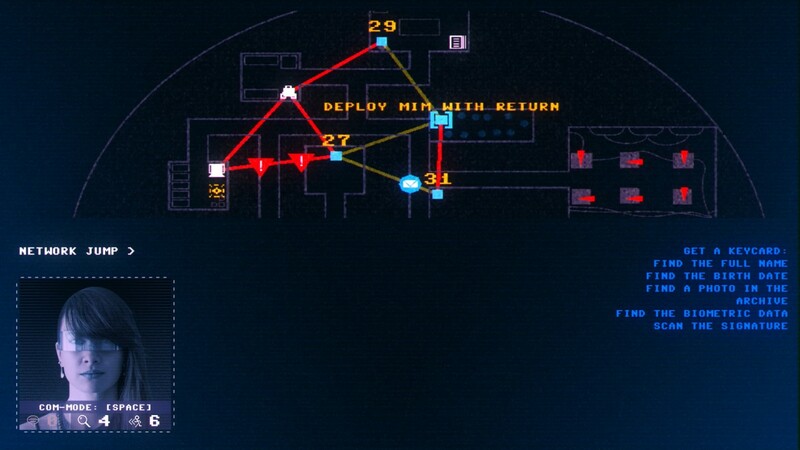 Click below to view our walkthrough for Code 7 and wonder no more! 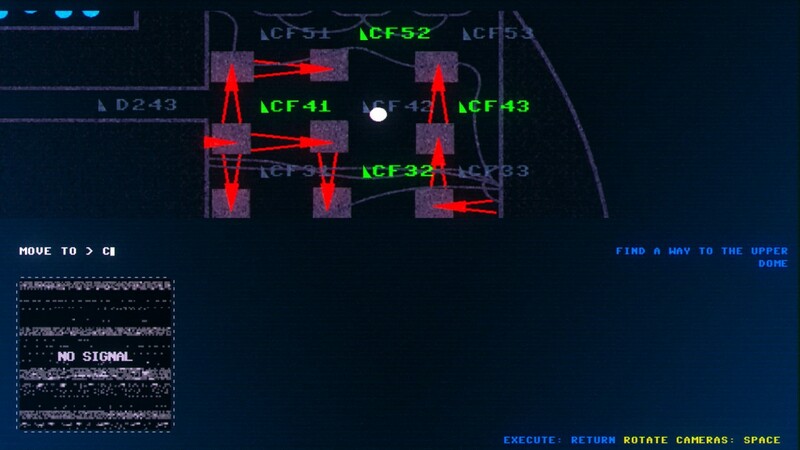 Code 7 is an upcoming adventure game, that will be released by Goodwolf Studio. Code 7 has a style and uses a Text parser control scheme. Adventure Gamers have published a review of Code 7 and rate it as Unrated, at this time the community has not provided a rating for Code 7.